If You guys want a place to find nice Kimono, these guys are pretty cool. 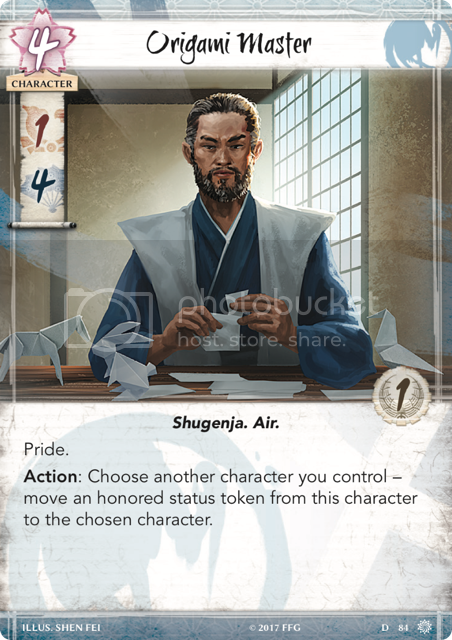 They have done L5R events before and really know their stuff! It sets up noble and voice. I still try to defend it but if it does get broken they get major punishment for it. Edited. I took out the Mystics and cloud the minds. Never seems to pay off.